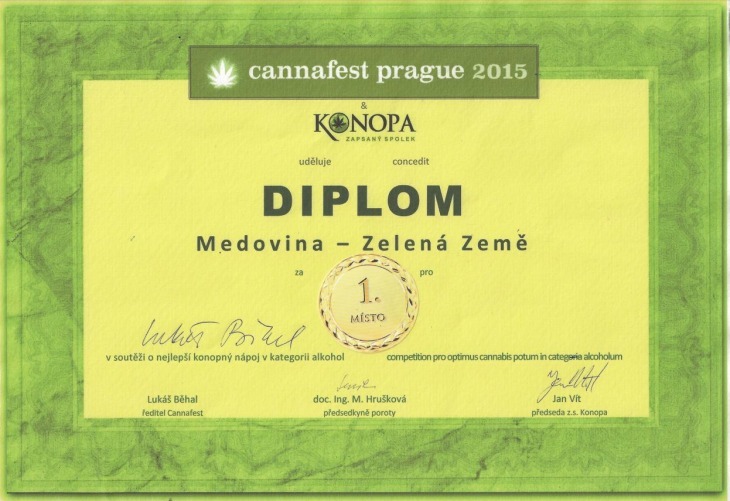 Traditional mead with hemp extract combines the qualities of honey from Jemnice and Czech BIO hemp. This combination gives the mead an original taste and aroma. Mead is a traditional drink of our ancestors and has beneficial effects on digestion system and flu.